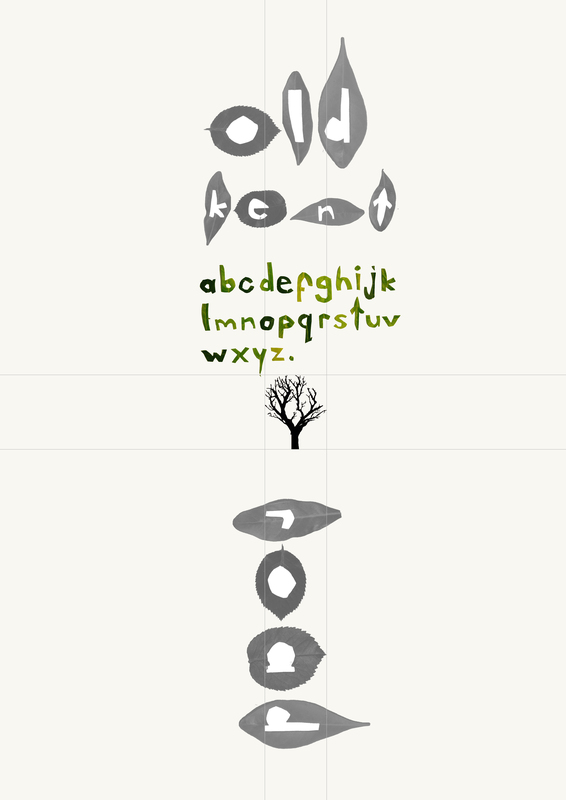 Below is my beloved tree alphabet i’ve done this summer for a graphics design summercourse at CSM in London. The leaves were picked out on the Old Kent Road(i’ve got my story behind). 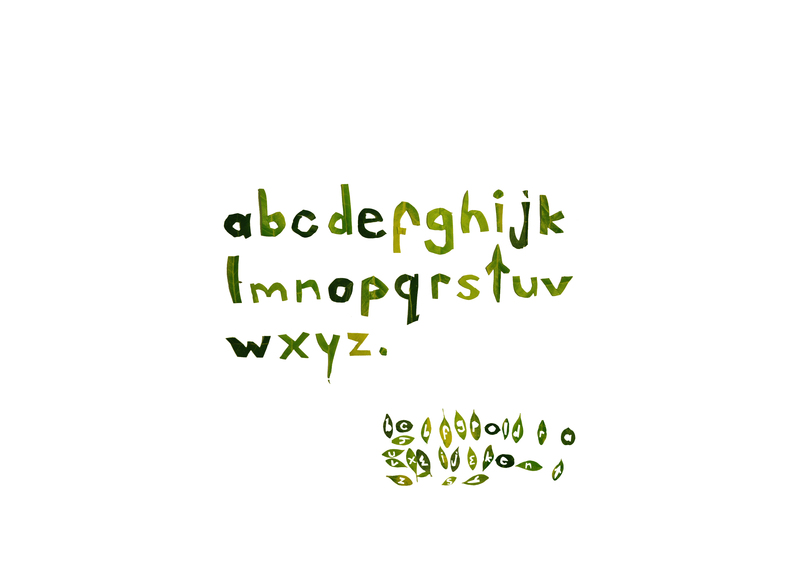 The letters have no reference typeface yet a logic lays beneath following the types of leaves i have used for each letter’s anatomy. 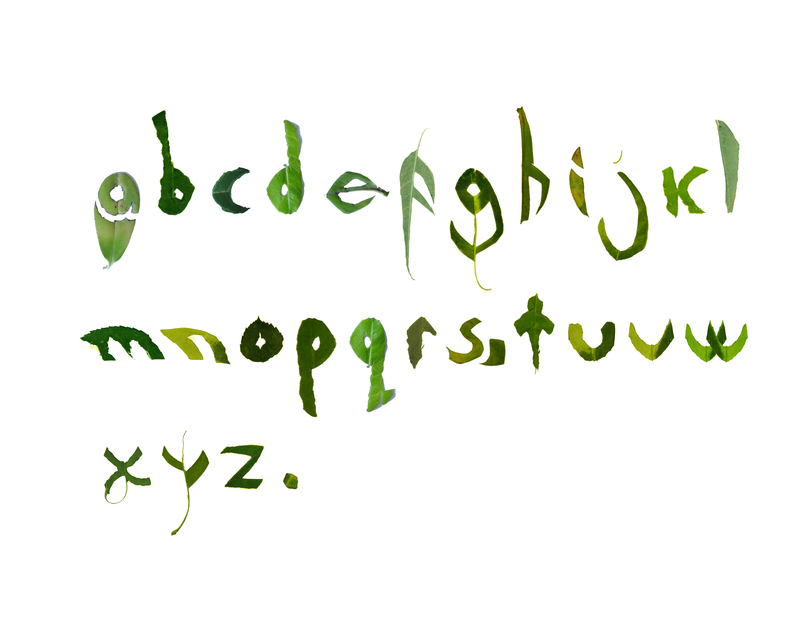 Yet the most fun part was when using the negative space revealed with the carving out of the letter forms on the leaves themselves. 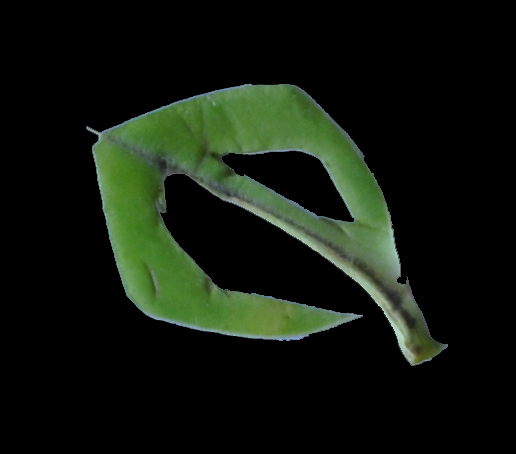 This second family is the sharpening of the first, and i believe gives a better idea about the anatomy of the leaves, since our instructors have told us that if a design works in b/w, it always works in colored form. 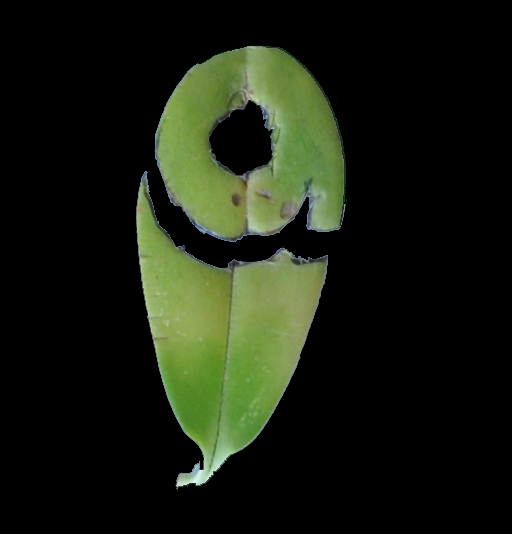 The above does not give any essence of the leaf itself once it is converted to a b/w image. 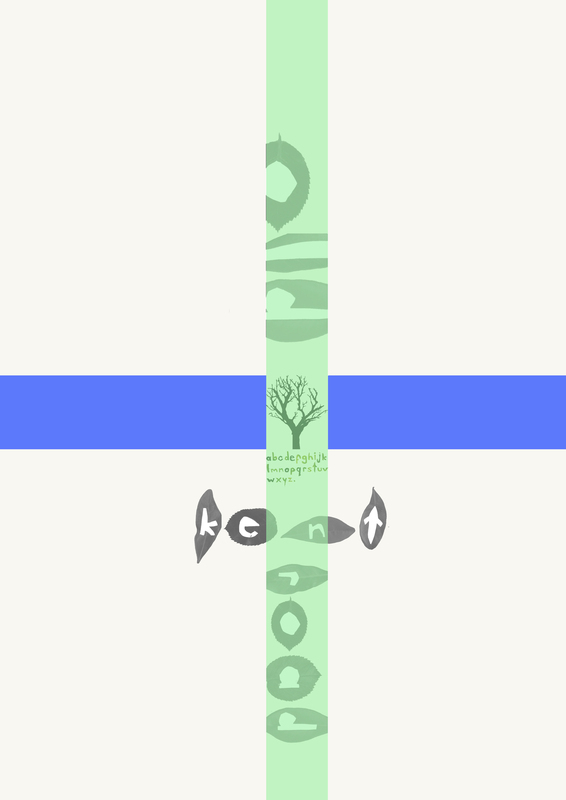 So, here it is. 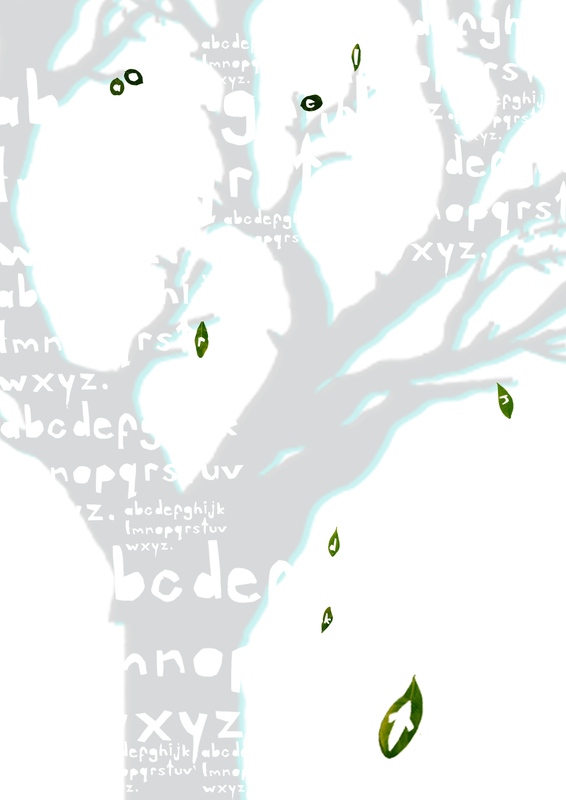 And i’ve also tried using my tree typo for making several posters, for the fun of it.